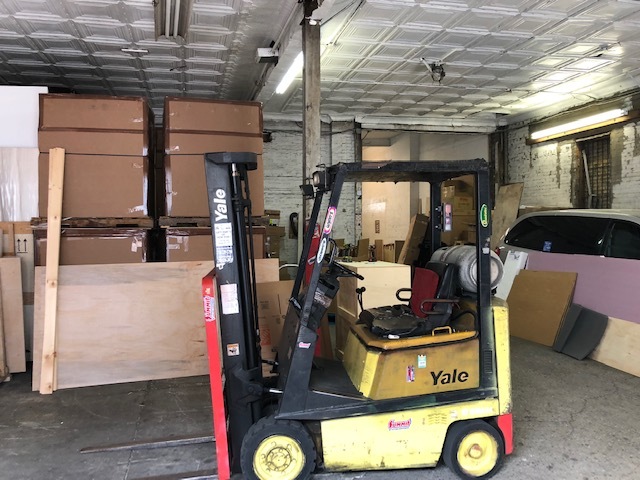 Fine Art Shippers is a New York-based company specializing in packing, crating, and shipping fine art, antiques, and other valuables. 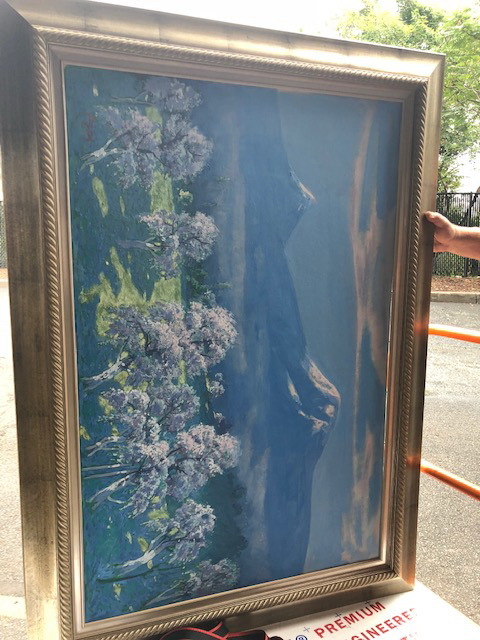 Focused on providing high-quality art logistics services, we work with some of the leading auction houses, galleries, dealers, and artists in the United States. Besides, as professional shippers of fine art, we operate around the world. 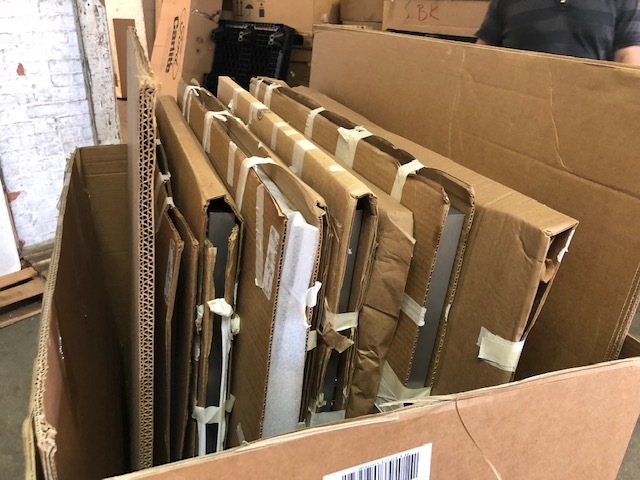 Moreover, we do everything in-house, from picking up art to packing and crating to organizing international shipments for items of any type. Besides, we manage airline and sea line bookings, handle customs documentation, and provide a whole range of cargo freight services. 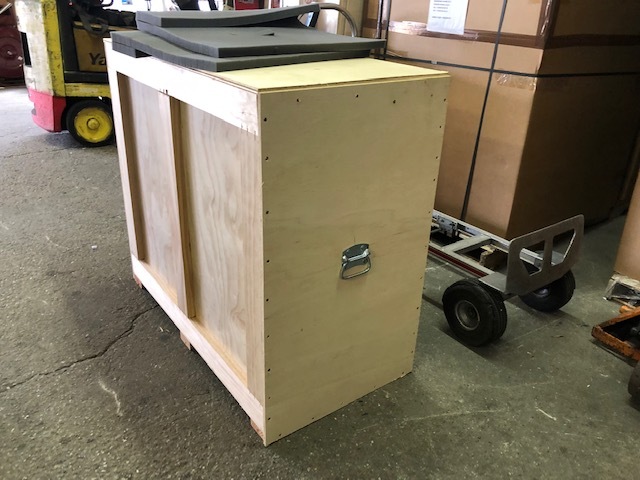 However, this would not be possible without Elite Export Cargo Services, our mother company known for its unique capabilities in the shipping world. 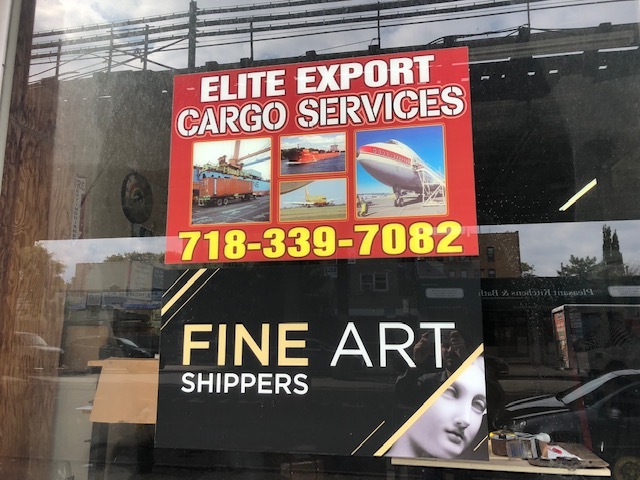 At Fine Art Shippers, we are happy to be part of Elite Export Cargo Services, a global provider of premium cargo freight services in New York City. 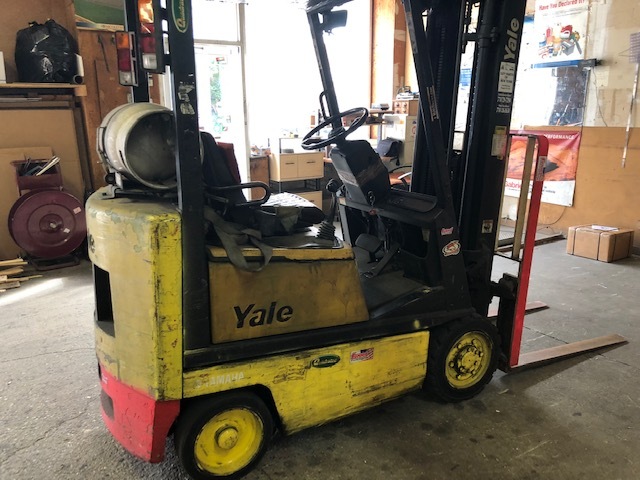 This amazing company has decades of experience in the international transportation of various items, including electronics, auto parts, and even dangerous goods. 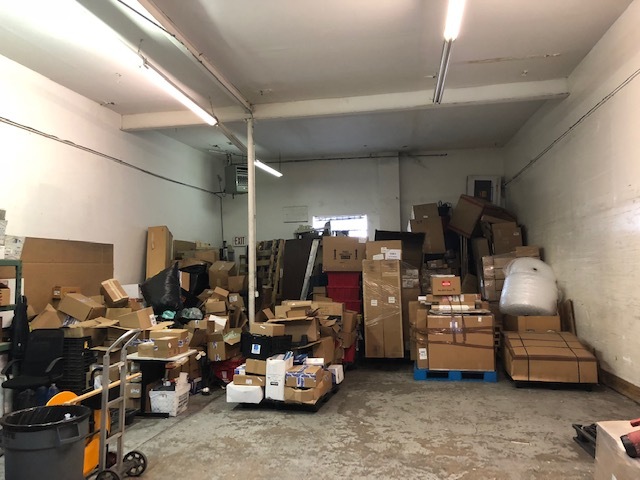 Plus, Elite Export Cargo Services also offers airport delivery, temporary storage, distribution, consolidation, and supply chain services, not to mention industry-specific shipping solutions based on the client’s requirements. 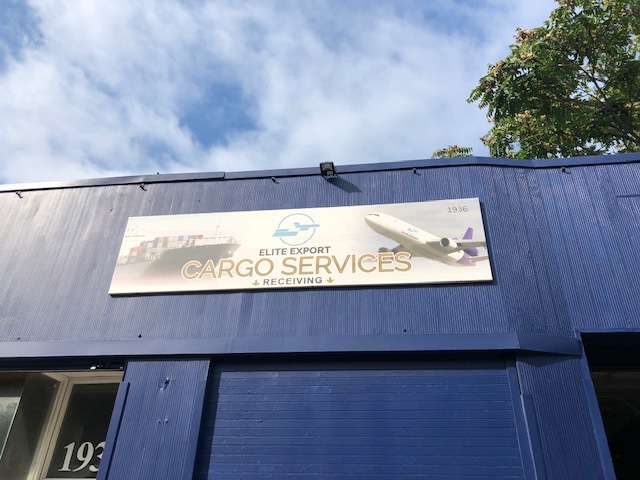 Overall, whatever cargo freight services you need, Elite Export Cargo Services can provide you with a variety of cost-effective options tailored to meet and even exceed your expectations. It is also worth noting that Fine Art Shippers and Elite Export Cargo Services are not just partner companies, but we are rather family companies that are very proud to be working together. 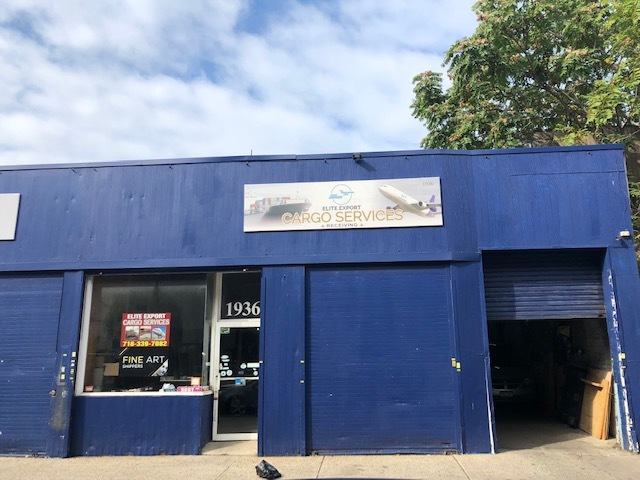 Moreover, we have a common warehouse located at Mcdonald Avenue in Brooklyn. 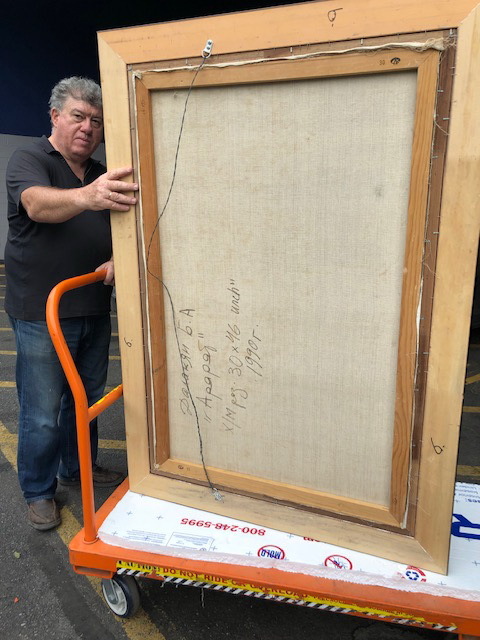 While Elite Export Cargo Services is responsible for all the cargo freight services, Fine Art Shippers takes care of all the art logistics services. 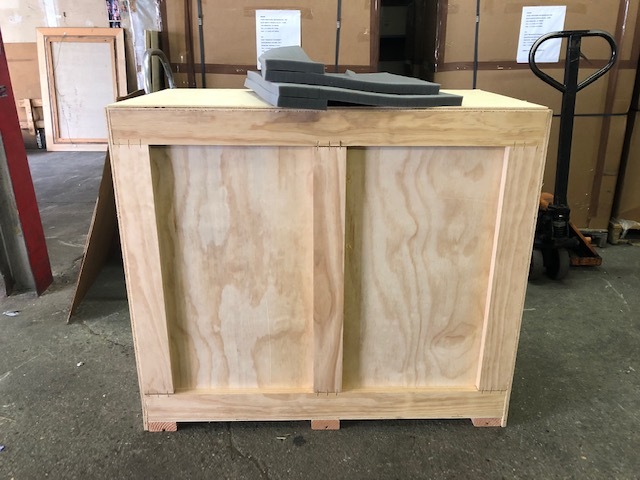 These include everything from art packaging and custom crating to white glove art delivery and art installation. 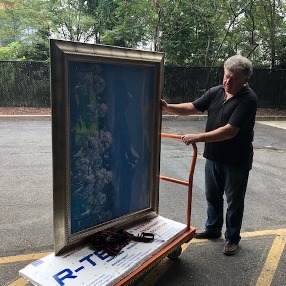 Besides, in addition to our art handling and artwork shipping services, we also help organize different art-related shows, set up exhibitions, and promote art by contemporary artists. 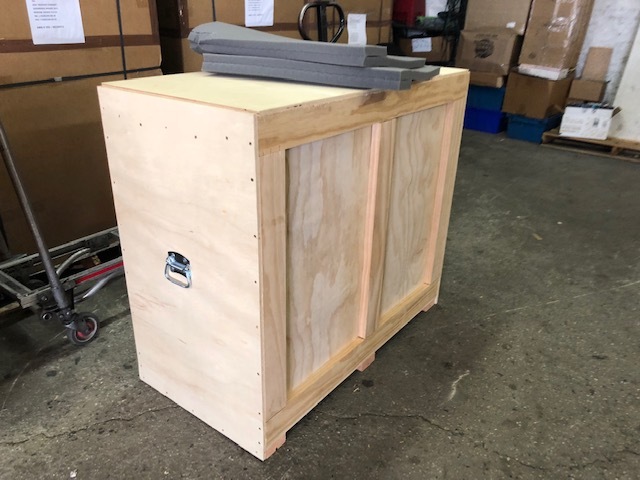 What is no less important, dealing with Fine Art Shippers and Elite Export Cargo Services is not only safe and convenient, but it is also your perfect chance to save some money. Whether it comes to fine art shipping or cargo freight services, each of them is available at a very reasonable price to meet any budget. Just request a free quote and verify this for yourself!